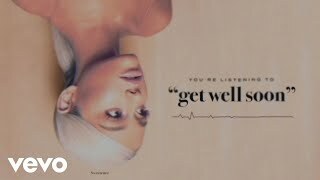 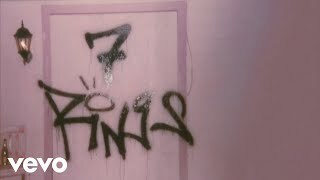 Music video by Ariana Grande performing goodnight n go (Audio). © 2018 Republic Records, a Division of UMG Recordings, Inc. http://vevo.ly/P1aoyE. 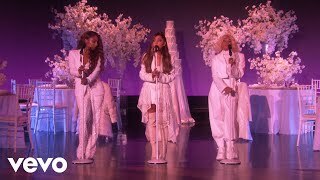 Music video by Ariana Grande performing everytime (Audio). © 2018 Republic Records, a Division of UMG Recordings, Inc. http://vevo.ly/GIRyzp. Music video by Ariana Grande performing successful (Audio). © 2018 Republic Records, a Division of UMG Recordings, Inc. http://vevo.ly/2nh01C.